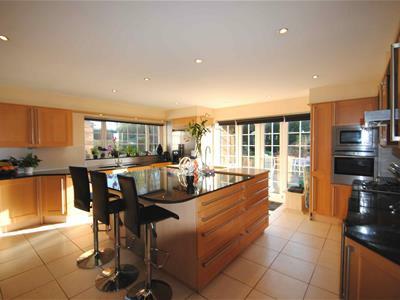 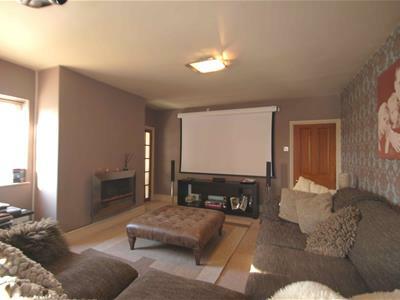 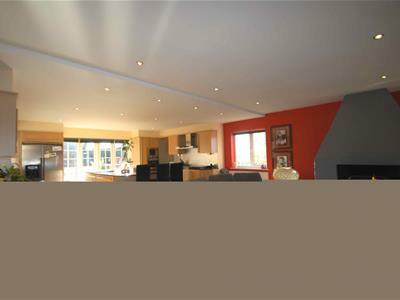 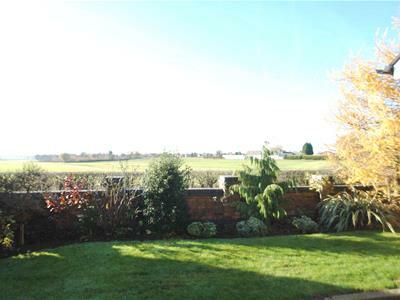 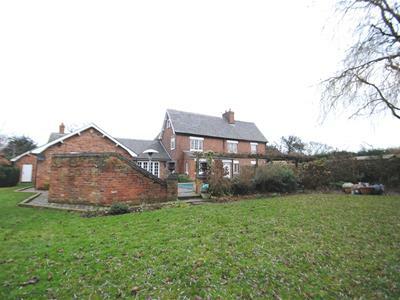 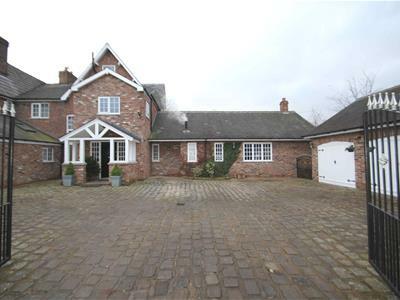 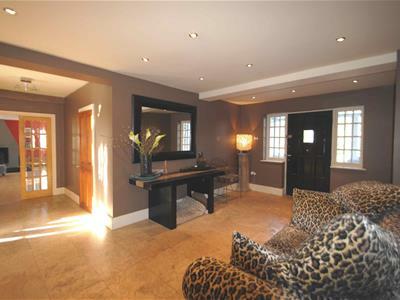 SEMI RURAL LOCATION - FULL OF CHARACTER AND PERIOD FEATURES - STUNNING OPEN PLAN KITCHEN / FAMILY ROOM - LARGE PRIVATE PLOT. 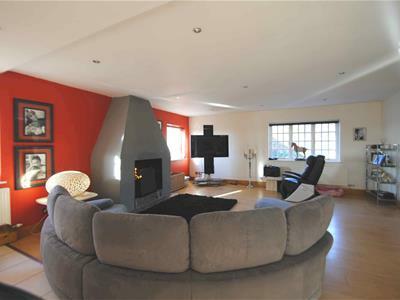 Located in an enviable setting with open views, this tastefully presented property offers very well proportioned accommodation including an entrance hallway, cloakroom, superb kitchen/family room, dining room, cinema room, sitting room, study, four bedrooms, family bathroom and dressing room with en-suite to the master bedroom. 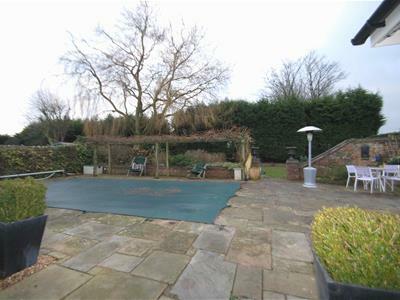 Outdoor swimming pool and private well maintained gardens.